Sometimes we want to have a nice spa night, but having a nice spa night often takes a lot of time to prepare, or it costs a lot of money to have someone else do it for you. But hey, us #lazygirls deserve a nice night once in a while too! I've done a cozy night hacks post too- check it out if a spa night isn't really your jam! 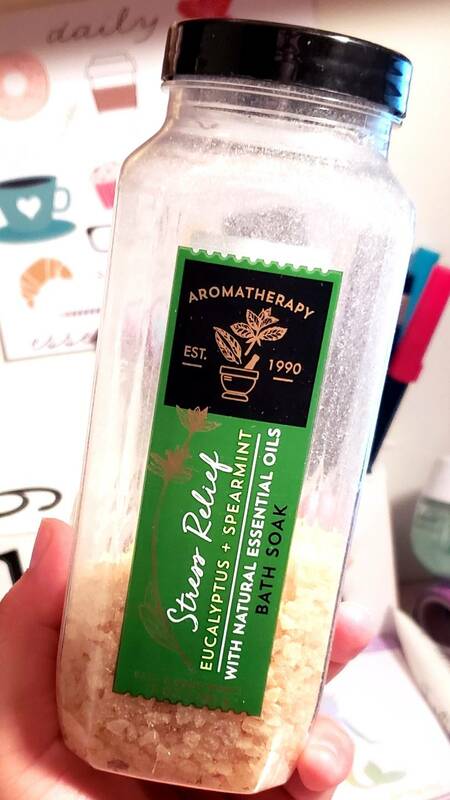 I like to throw bath salts on the floor when I first start a shower to get the aromatherapy benefits! Okay, you're gonna look at me like I'm the wild one for suggesting it, but if you've never spent a few minutes at the end of a shower, pretending you're enjoying warm tropical rain while on vacation in some hot and sunny destination, then I don't know what to tell you! Sometimes, running a bath is really way too much work and then you worry about which bath bomb you're going to use! If you'll willingly sit in a bathtub full of warm water with your own skin flakes floating around in it, then you should be fine with pretending you're in a 3 minute long dove commercial while you relax. This is the easiest way to pretend you can actually relax. Dimming lights creates such a romantic atmosphere, and if you have that energy to light a candle, then even better. Fairy lights also make for a great mood setter, as they have that odd effect of making you feel romantic and whimsical at the same time. 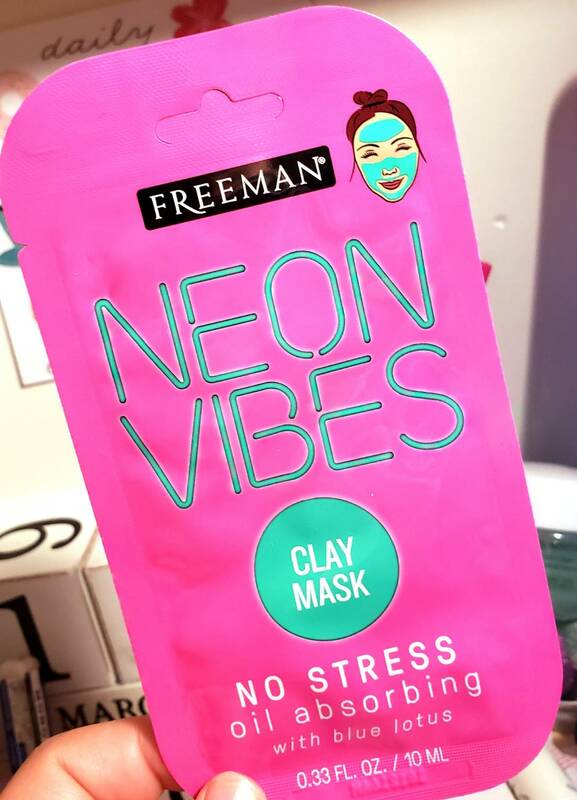 You can put a clay one on, wait about 15 mins, then hop in the shower to wash it off easily! Be it a peel off one, a sheet mask, or if you're particularly ambitious- a clay mask- just do a face mask after your shower when you're sitting in the glow of post lotion application (yes, use the more creamy lotion, you spoiled rotten girl you). I like sheet masks cause my skin is clean and I just put one on, then listen to an audiobook or podcast for about 20 minutes, peel it off, throw it away, and follow up with my #lazygirl skin care routine. It's that simple! PS. Spa nights can happen any night that you need them! I think I do spa nights about 3-5 times a week depending on how badly I need those extra few minutes of self care and time to think. What are your #lazygirl spa night hacks? Have you ever sat on the shower floor and pretended you're a mermaid basking in the shallows during a rainstorm?